In Documento there’ll be a short five episode series about the ‘Arie Antiche’. The repeat of the first episode is on Wednesday 12th December at 12.00 . The compiler of this so-called ‘Arie Antiche’ is the Italian composer, music editor, and adapter Alessandro Parisotti (1853-1913). It was fashionable in his time to discover and restore early music from the classical and baroque periods. Parisotti also discovered forgotten arias from operas, oratoria and independent arias from the ( early) baroque period. Originally he arranged the arias for solo singing with piano accompaniment, as study material for singing students. 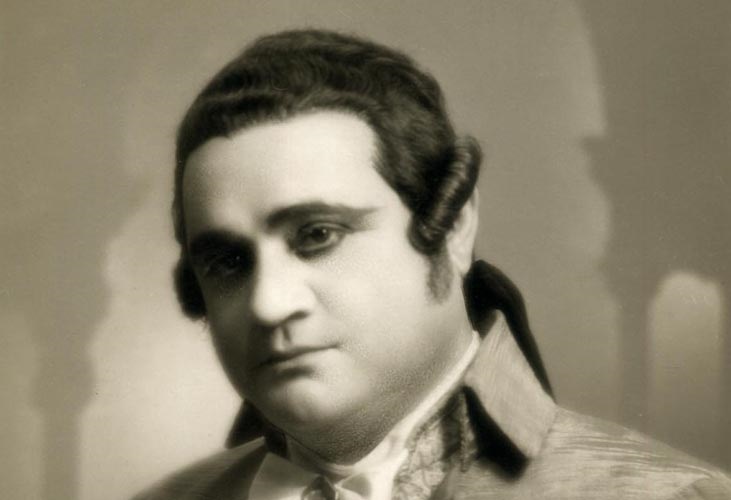 Guilio Caccini’s “Amaryli, mia bella” is one of the most popular arias from the Arie Antiche. Every episode of the series ‘Arie Antiche’ begins with the aria “Se tu m’ami” by Parisotti, each time with a different performer. It is partly a musical programme, partly poetic. You can hear poetic texts from different arias with two different performances from the same aria . Here’s the playlist in the guide.